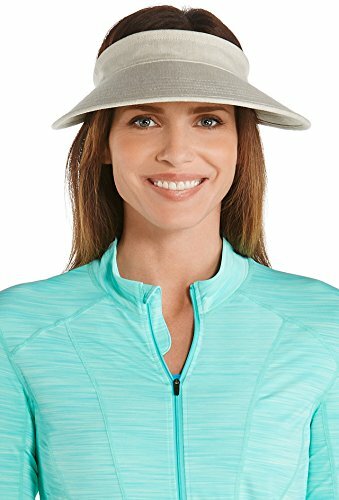 Tennis, golf or a fabulous cruise, our Zip-Off Sun Visor is available in stunning hues to compliment your wardrobe, and has you covered with a 4 3/4'' brim. With our Sun Visor hat you create the look and coverage you want with a simple zip at the crown. UPF 50+ sun protection never looked so good!